No course is scheduled for this year yet! 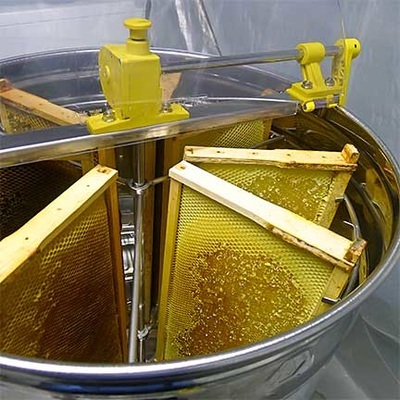 The Principles of Honey Production workshop will cover the conditions for optimal/maximal use of the resources in honey production, as well as the preparation and manipulation of the bee colonies in preparation for the nectar flow, and during the nectar flow. 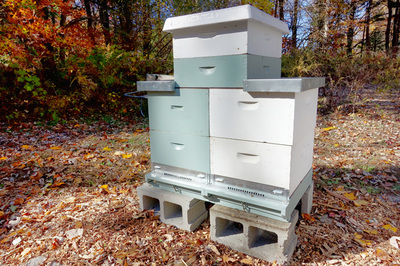 The single queen and a few dual queen systems will be reviewed, as well the use of queen excluders, Imerie shims, Snelgrove boards, checkerboarding, and some other equipment and techniques for maximizing the inflow of nectar into the hives. 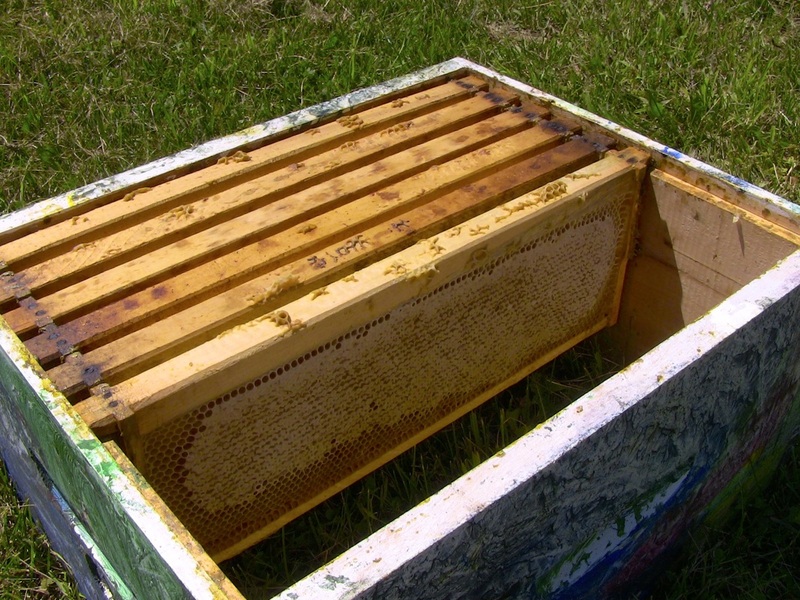 The workshop will also cover the honey extraction, the equipment and methods, and we'll demonstrate in the classroom and in the MAA apiary some of the ways of the bee removal from the honey supers, followed by the honey extraction. Sainte-Anne-de-Bellevue, Québec, Faculty Lounge (MS2-022), Macdonald-Stewart Building on 17th of July 2016. Admission fee: $40 (registration and payment at the door). 12:00-12:30 Lunch (please bring your own lunch). 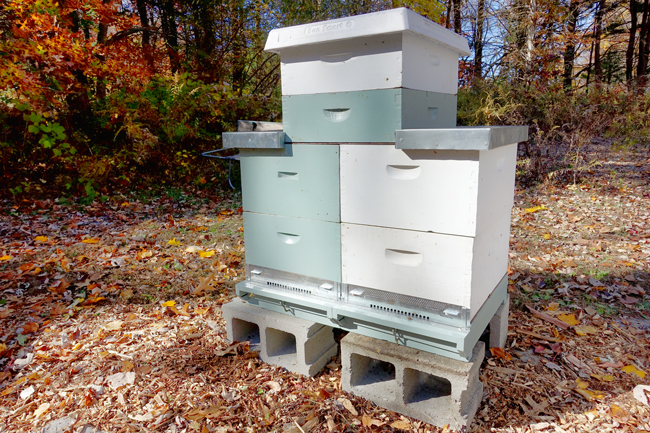 1:00-3:00 Practical session at the apiary and honey extraction. ​ The participants are advised to wear appropriate clothing for the apiary part of the workshop. The veils and labcoats will be provided. Freshly extracted honey will be sold off the tap for $15/kg!! !